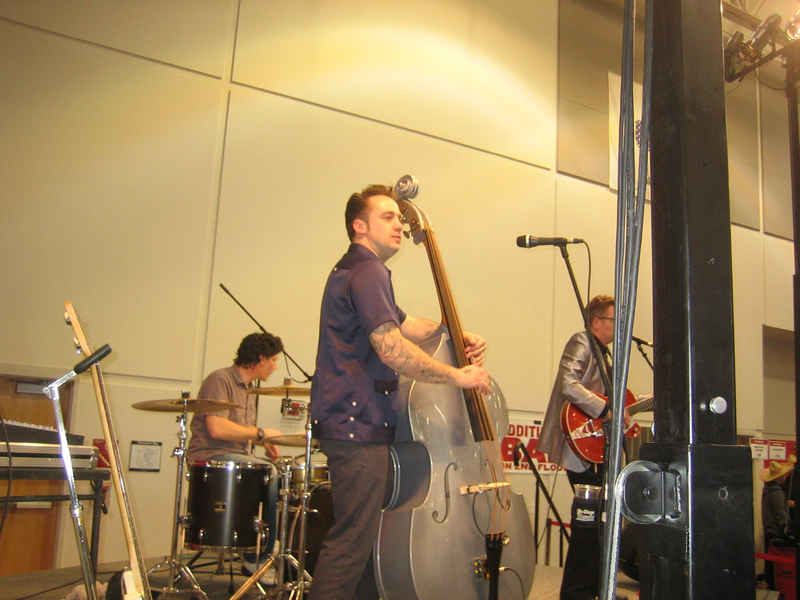 12th Annual Rockabilly Chili Fundraiser is best in history, raising $60,000, and providing a lot of fun, as our photos show. 12th Annual Rockabilly Chili Fundraiser is best in history, raising $60,000, and providing a lot of fun, as our photos show. Back to the full article. Strumming the bass. Photo taken March 2nd, 2014 by Michael Horne.